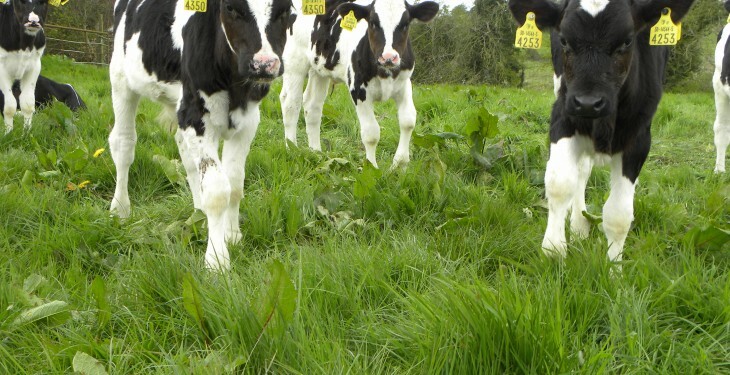 Cryptosporidium parvum, a small single-celled parasite, is a leading cause of scour in in young calves between one and four weeks of age, Animal Health Ireland (AHI) says. AHI says that it is highly infectious and difficult to eradicate as the infective stage (oocyst) is not inactivated by many of the disinfectants used on Irish farms. “Transmission is via the faecal-oral route and oocysts are readily spread in dung and on the clothes and hands of handlers. It is not possible to distinguish cryptosporidiosis from the other causes of calf scour on clinical signs alone. “Dung samples from untreated scouring calves should be submitted to your vet or laboratory for diagnostic testing. Sick calves should be isolated and given replacement fluids in addition to normal milk feeds,” AHI says. 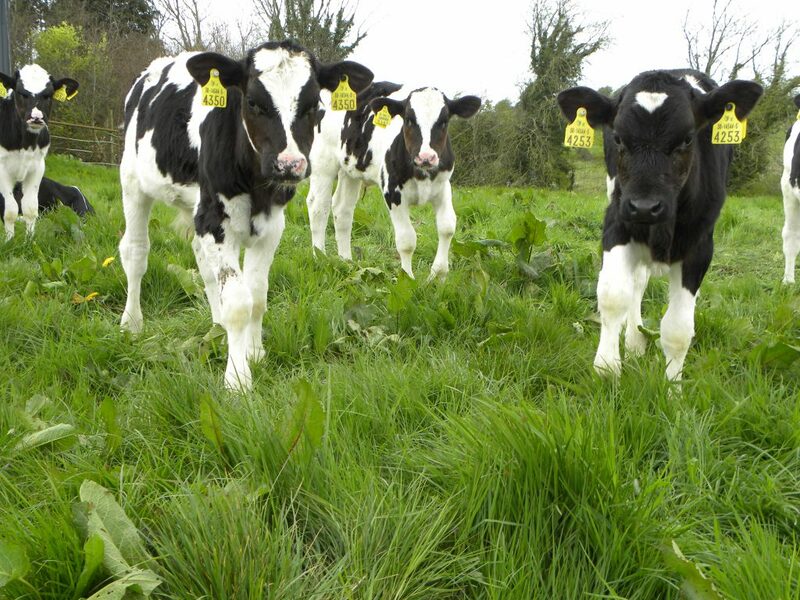 Calves diagnosed with cryptosporidiosis may be treated with halofuginone lactate (a prescription only medicine), which may reduce the severity of the disease, if given early in the course of infection, AHI advises. Ensure all calves receive enough good quality colostrum within the first two hours of birth. House calves either individually or in small groups. Never mix new-born calves with calves older than three to four days. Ensure strict hygiene with feeding equipment. Replace or replenish bedding every two days. Raise feeding and water troughs off the floor. Isolate all calves with diarrhoea for at least a week after scouring stops. “On farms that experience severe problems with cryptosporidiosis every year, calves may be treated with halofuginone lactate for the first seven days of life. This will reduce the severity of the diarrhoea and the number of oocysts excreted. “Cryptosporidium parvum can infect humans and is especially dangerous for young children, immunocompromised individuals and elderly adults. Farm workers should wash their hands and change or disinfect their clothes and footwear after handling sick calves,” AHI says.